This entry was posted on Friday, January 13th, 2017 at 5:53 pm. As always, I’m reading a few books at a time. 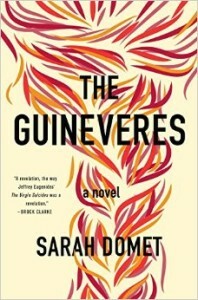 The first is The Guineveres, by Sarah Domet, and this one is for the book club that I’m a part of. I’m almost finished, and while I’d recommend it, it is sad and a bit depressing. There are chapters that seem to drag a bit, but it’s still interesting and should make for a great book club discussion! 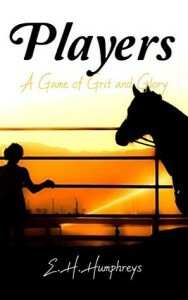 I’m also reading Players, A Game of Grit and Glory (Vol 1), by E.H. Humphreys. This is a novel about the worlds of polo and show jumping! And stay tuned because this one will most likely be featured in Horse & Style Magazine! And speaking of Horse & Style Magazine, the Jan/Feb issue is out, and it’s AMAZING! I’m not just saying that because I contributed four awesome articles, it truly is a wonderful issue, so subscribe today!! 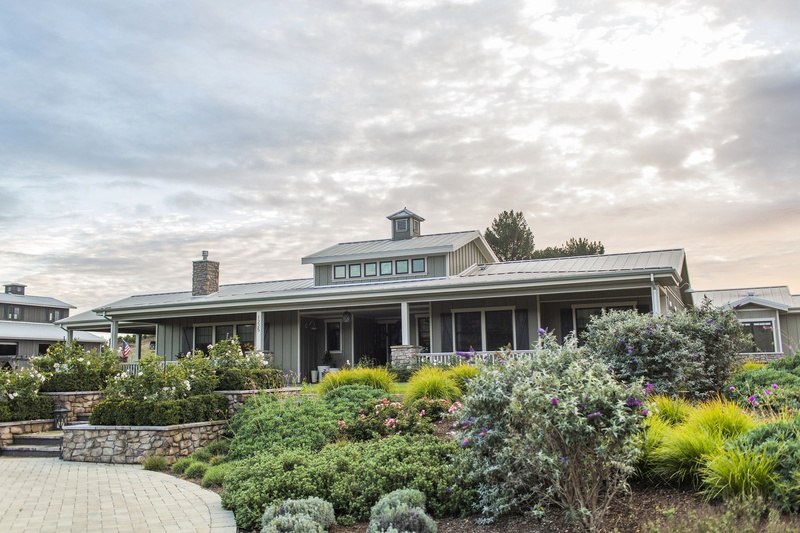 I have a few new columns, one of which is “Horse & Style Home.” This issue we featured Alli Addison’s gorgeous California ranch. 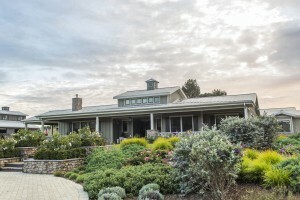 Check back next week because I’ll be featuring the article, plus more photos, on this blog!! It’s January. It’s cold. It gets dark early. I don’t do much riding this time of year, unfortunately, so I turn my attentions to my house. While we still have plenty planned for our fixer upper, we aren’t tackling any huge projects this year as we’re saving like crazy for the kitchen renovation (hopefully early 2018). In the meantime, I’m organizing my closets, throwing junk out, putting items aside for Goodwill, and just doing a little redecorating with pieces I already have. 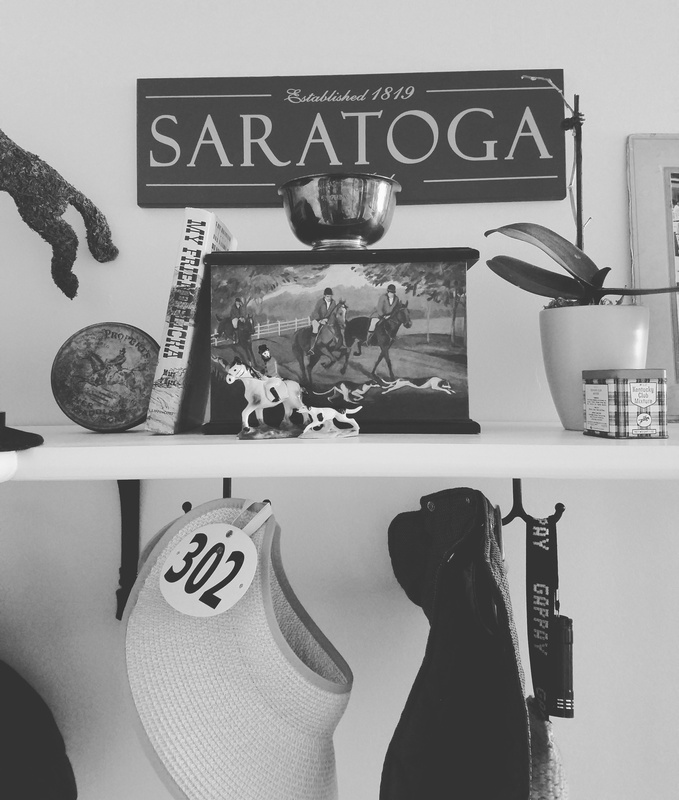 You’d be surprised what you can put together when you go shopping in your own house! 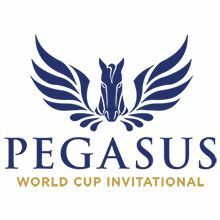 I’m so excited to be attending the first ever Pegasus Cup this year! It’s a first-of-its-kind horserace being held at Gulfstream Park in Florida. I’m going with my husband, sister, brother-in-law, and two friends. The six of us are huge horseracing aficionados and have attended some wonderful races together – the best being Breeder’s Cup 2015 when American Pharoah won the “Grand Slam!” The Pegasus is on January 28th. Be sure to check out my Instagram (@marylandequestrian) “story” to see more! I can’t wait!